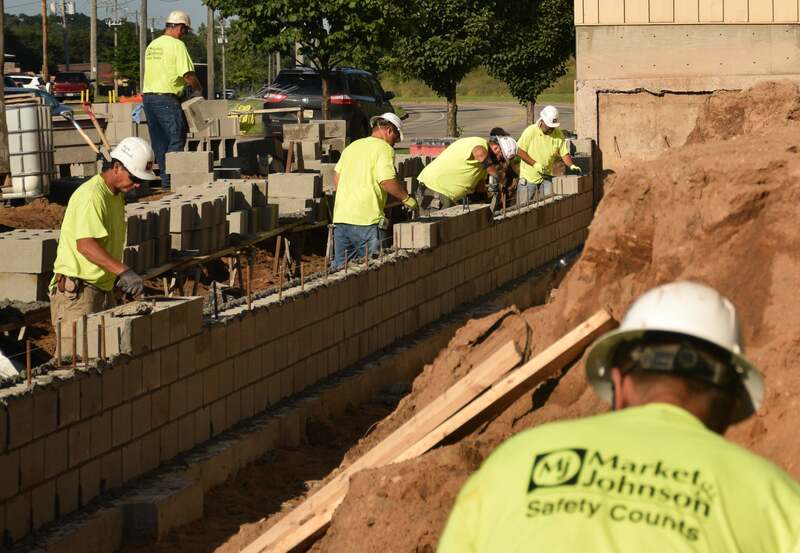 Market & Johnson has the ability to self-perform many of the critical trade activities including concrete, masonry, carpentry and metal stud/drywall. 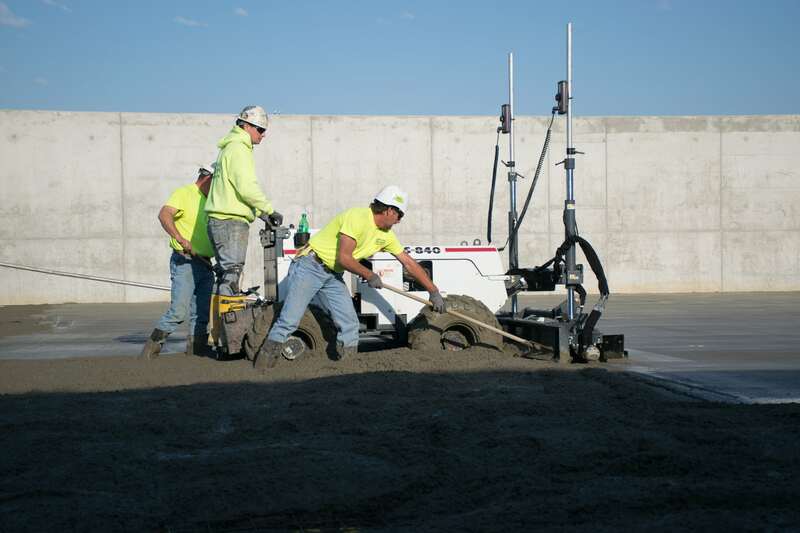 Our ability to self-perform is what allows our team to control project cost, project schedule, quality and project safety. 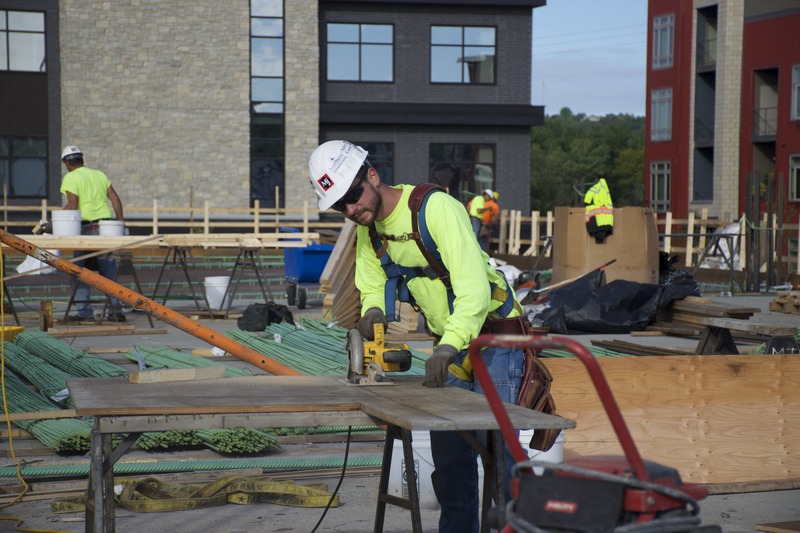 We also have a lot of additional resources to make your project a success. 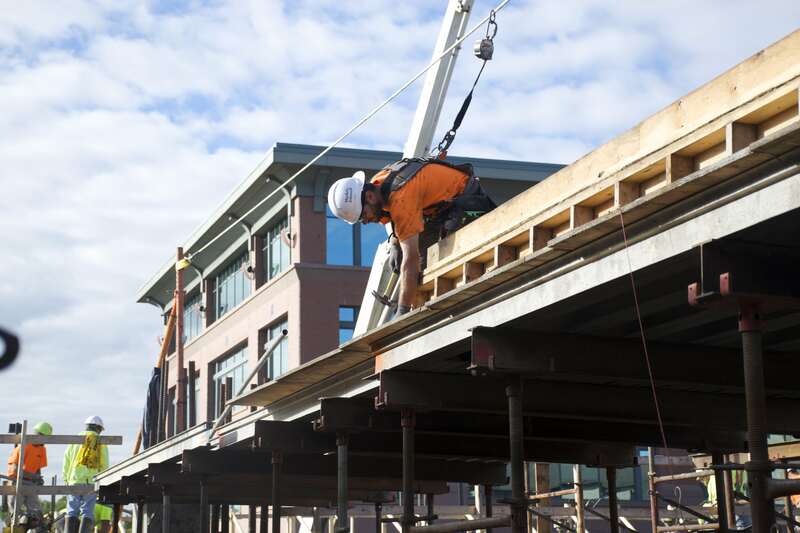 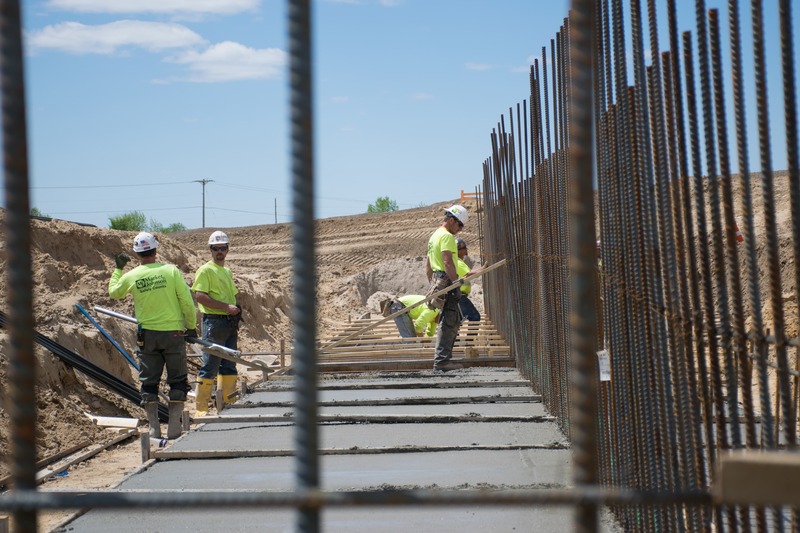 From internal structural and process engineers to millwright, steel and concrete leaders— and we can provide additional labor and resources when needed.